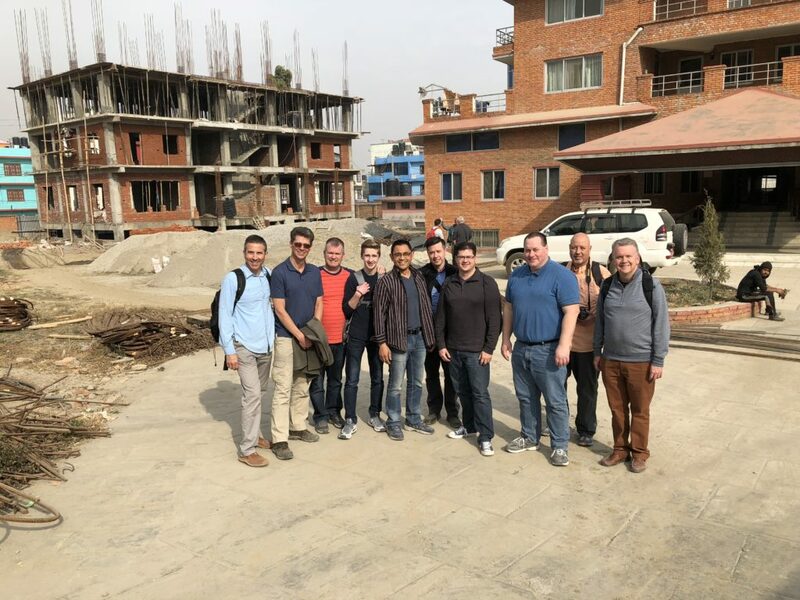 Construction is moving forward and we are seeing a lot of progress fast in Nepal! It was great to be back there this February with friends from Wisconsin, Texas and Alabama helping to move the work forward! Thank you for keeping Laci and I on the job with Builders International! We have such an amazing opportunity with this construction project to impact the lives of individual students with the opportunity to attend college. Not only that, but they are being trained to plant and lead churches… taking the Gospel to unreached people in this beautiful Himilayan nation. Of the nearly 400 graduates from this school since 1981, 90% of them are still active in ministry today! This is fertile soil in a country where our national church partners are planting 100 churches per year. Without trained leaders, this growth is greatly hampered!! This dorm is a key strategic component. « Join this Amazon Team!